Solar powered electricity isn’t just limited to standalone houses. 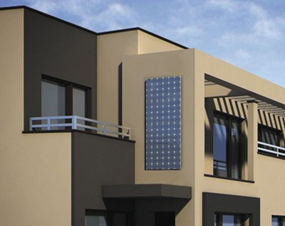 Solar Heroes offer systems that can be integrated into multiple dwelling buildings. We recommend that Apartment / Unit owners who are interested in setting up a solar system speak with the body corporate / strata managers of their buildings to discuss the possibility. 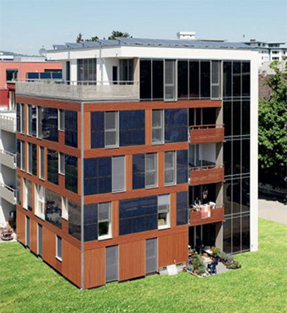 There are many ways to setup a solar system on apartment buildings such as joint ownership, share ownership, independent ownership (top floor residences) to name a few. If you would like a representative of Solar Heroes to provide information to your body corporate members, please contact us to arrange the details. To find out more and to order our systems please contact us.